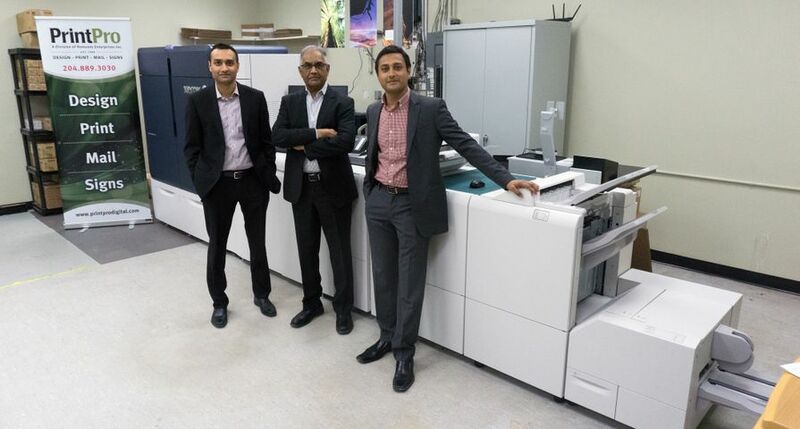 Xerox today introduced the Xerox Phaser® 6510 color printer and Xerox WorkCentre® 6515 color multifunction printer (MFP). Right out of the box, both offer easy setup and high-productivity tools such as two-sided, single-pass scanning. 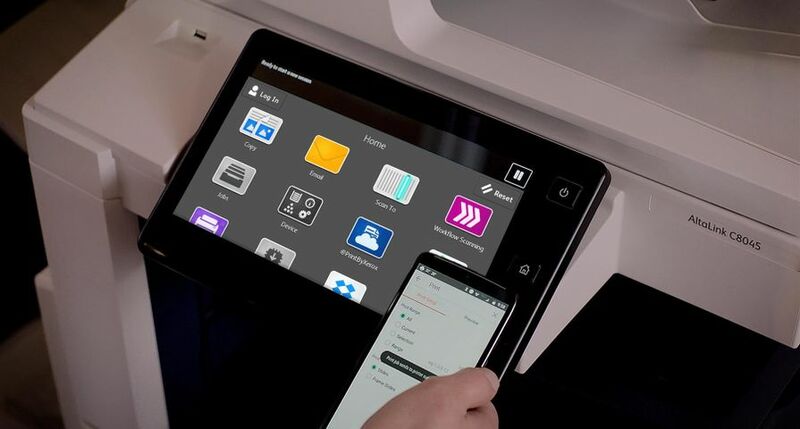 The MFP also features a 5-inch, app-based, tablet-like touchscreen user interface that offers scan preview, editing features, intuitive navigation and the ability to customize workflows. Ample paper capacity of up to 850-sheets and new Super-Fine EA toner deliver the type of performance typically seen in large enterprise environments. A small real estate office, for example, can now print high-quality brochures and graphics on site and in minutes, without sacrificing color quality and accuracy. 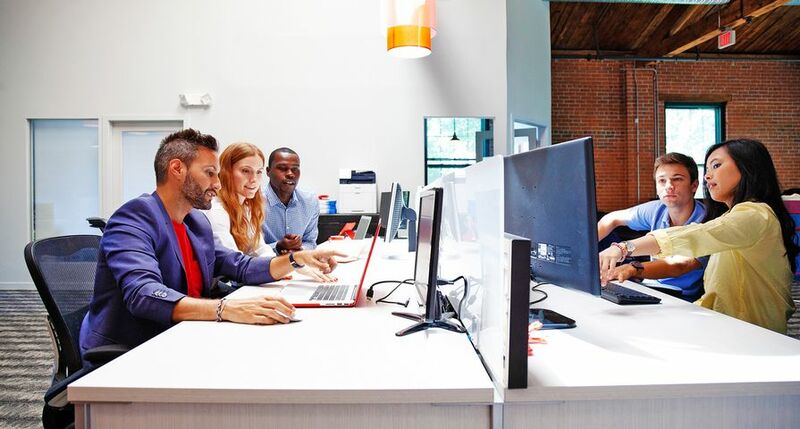 In addition, that same small office can digitize client proposals and contracts, sending these files to their brokers on the road and creating text-searchable versions for easy archiving. 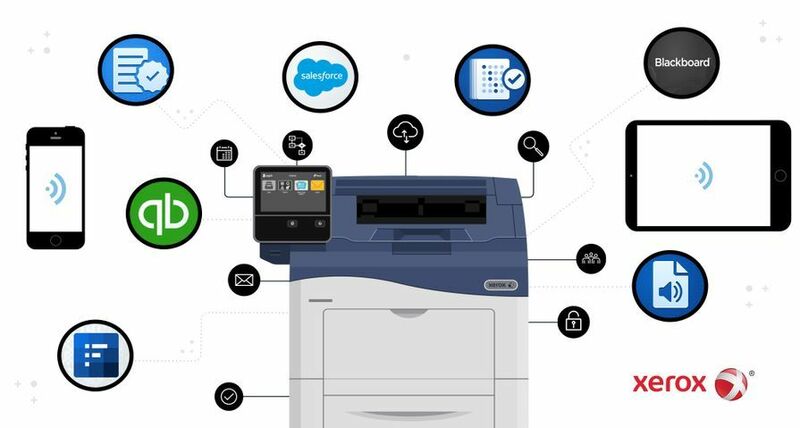 The new Phaser 6510 color printer and WorkCentre 6515 color MFP also provide connectivity from any device, enabling employees to print from a tablet or mobile phone if they’re working on-the-go. This feature eliminates the need to forward documents to a PC for printing. Advancements in Xerox’s new Super-Fine EA toner – debuting in the Phaser 6510 color printer and WorkCentre 6515 color MFP – create more accurate and detailed print jobs. Color is appealing and attracts readers’ attention. According to the U.S. Bureau of Advertising, when color is used on printed materials, readership increases by 80 percent and attention span by 82 percent1. Below are the key features offered by Xerox’s Phaser 6510 color printer and WorkCentre 6515 color MFP, which are designed to print letter/legal size paper. 1200 x 2400 native dpi offers unparalleled color reproduction and brilliant output. The Phaser 6510 color printer and WorkCentre 6515 color MFP are available immediately worldwide, with distribution directly through e-commerce sites and Xerox channel partners. The Phaser 6510 color printer starts at a suggested retail price of CDN $399 and the WorkCentre 6515 color MFP starts at a suggested retail price of CDN $559.